Highlights of this 2017 Volkswagen Passat 1.8T S include: REDUCED FROM $20,995! EPA 34 MPG Hwy/23 MPG City! 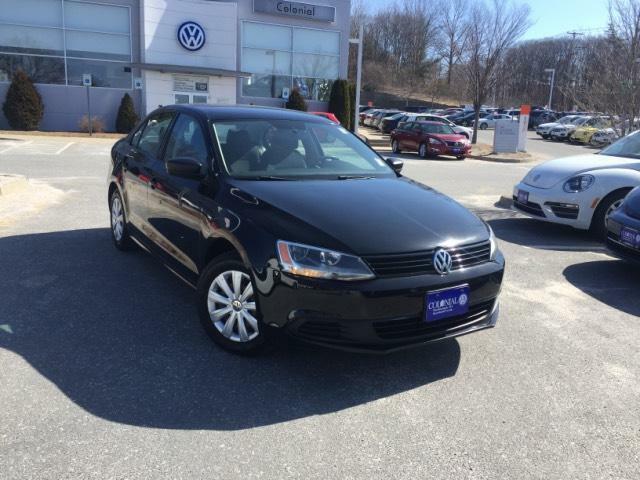 CARFAX 1-Owner, GREAT MILES 9,371! iPod/MP3 Input, Bluetooth, CD Player, Alloy Wheels, Turbo Charged, Back-Up Camera.